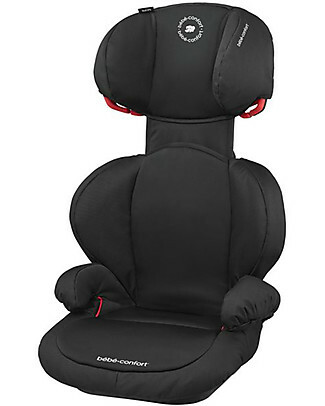 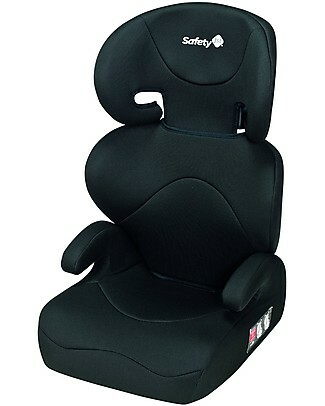 Safety 1st Road Safe Car Seat Group 2-3, Full Black - from 3 to 12 years! 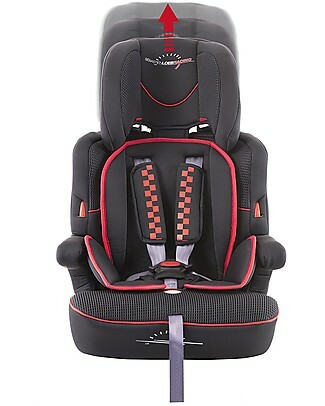 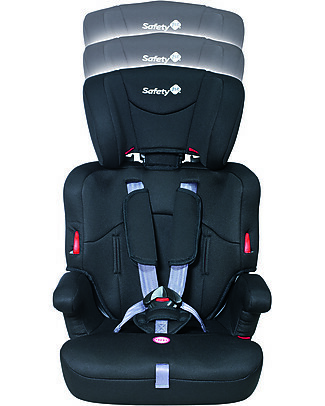 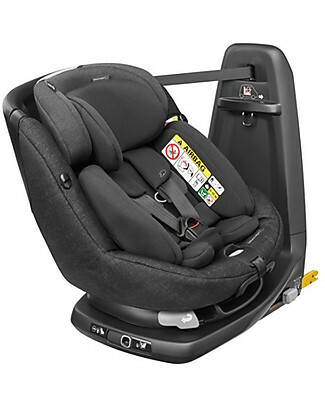 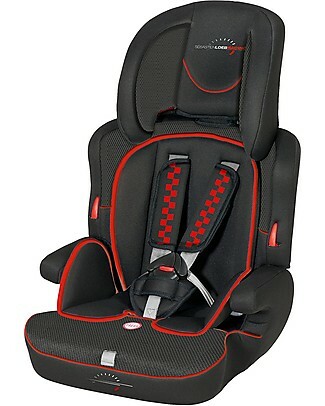 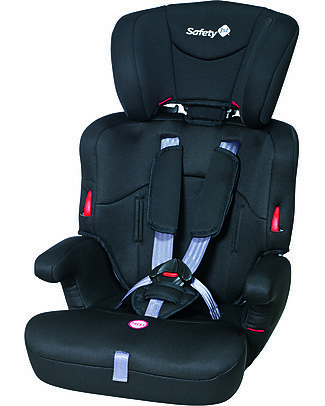 Safety 1st Ever Safe Car Seat, Full Black Group 1/2/3 - from 9 months to 12 years! 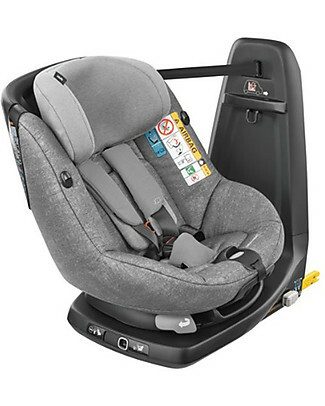 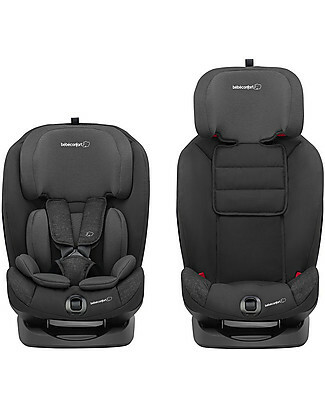 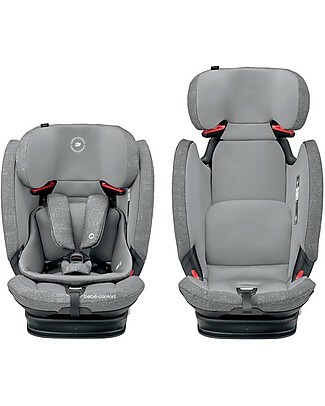 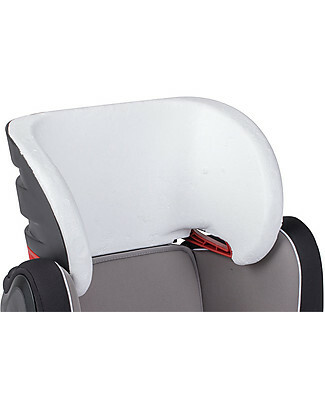 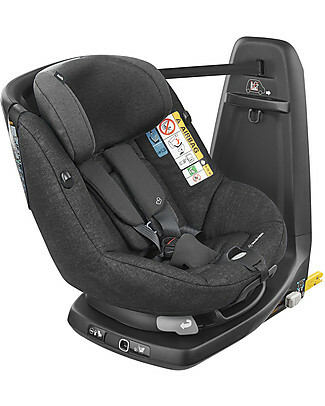 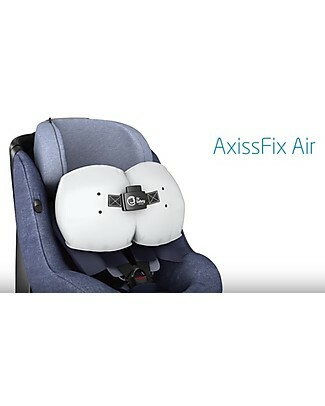 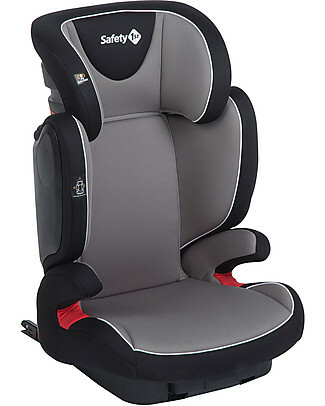 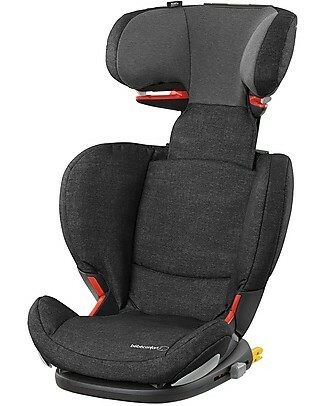 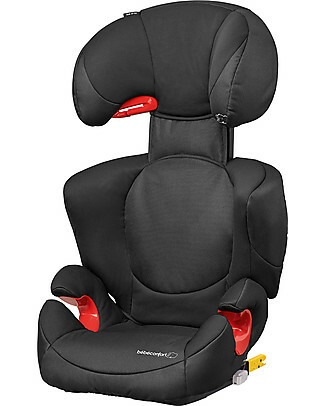 -9% Safety 1st RoadFix, Isofix, Car Seat Group 2-3, Hot Grey - from 3 to 12 years!